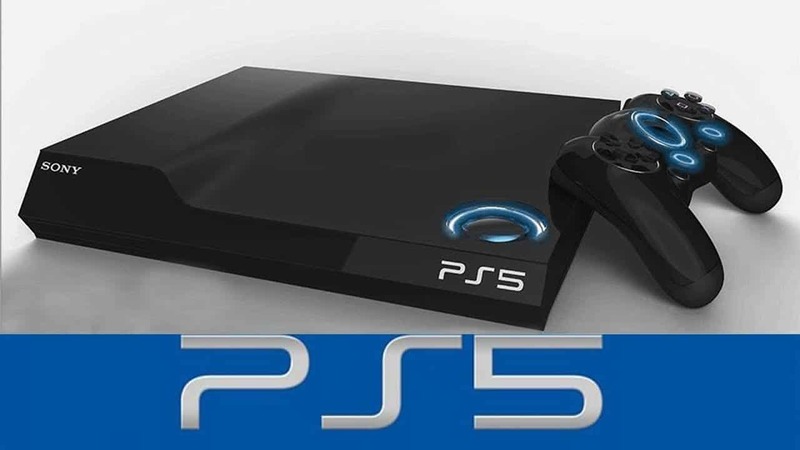 A well-known analyst shared his predictions about the appearance of the next-generation consoles. Official information on the development of new consoles is not yet available, but Michael Pachter already knows when gamer wait for new game consoles. According to Michael, the new Xbox and PlayStation 5 console will most likely come out in 2019. Previously the current generation of Xbox One and PlayStation 4 consoles will be the last generation of consoles. 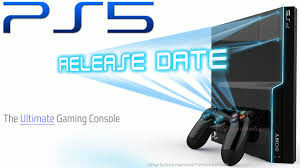 In between the release of the Xbox 360, PlayStation 3 consoles and the development of the gaming systems of the current generation of Xbox One and PlayStation 4, about 7-8 years have passed, then we can assume that the same development will happen again. It should be noted that Pachter does not take information from any unverified sources or from insiders. It is possible that in 2019, there will be no new consoles on the market at all and a completely different platform will take place in front of the TV. In 2020, anyone can get a console of the latest generation, since it will be about 7 years of the release of the Xbox One and PlayStation 4,” said Pachter. Of course, those players who do not want to invest heavily in the purchase of a gaming PC will continue to play on the Xbox, but those who have the opportunity to buy such a computer will most likely give up this console completely.